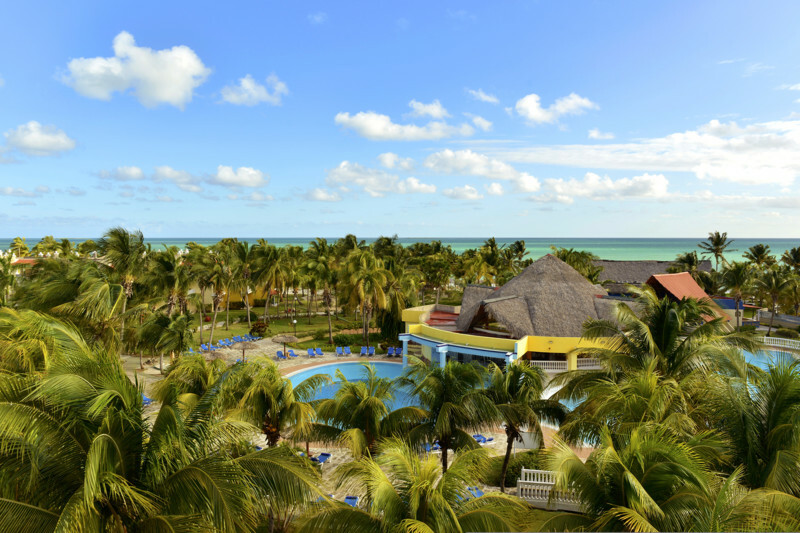 Discover the beauty of Cuba at the Iberostar Daiquiri hotel in Cayo Coco. 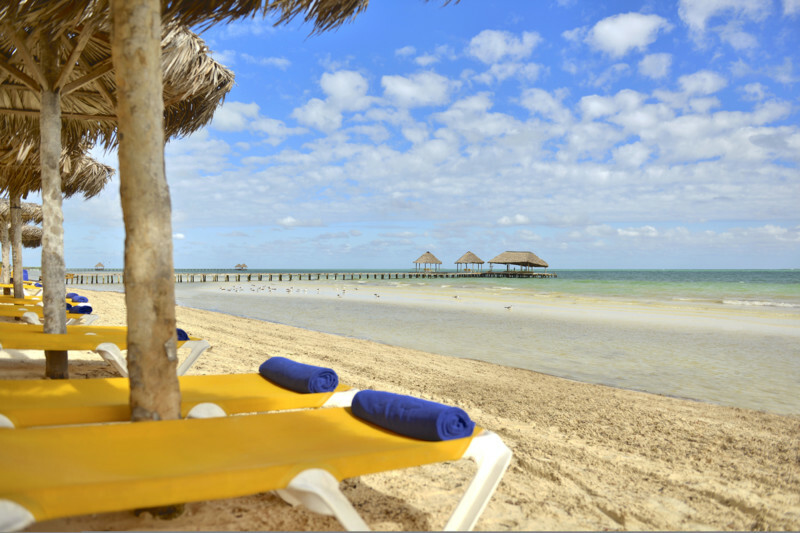 Located on Cayo Guillermo beach, 40 minutes from the airport, this four-star property offers visitors peace and serenity. 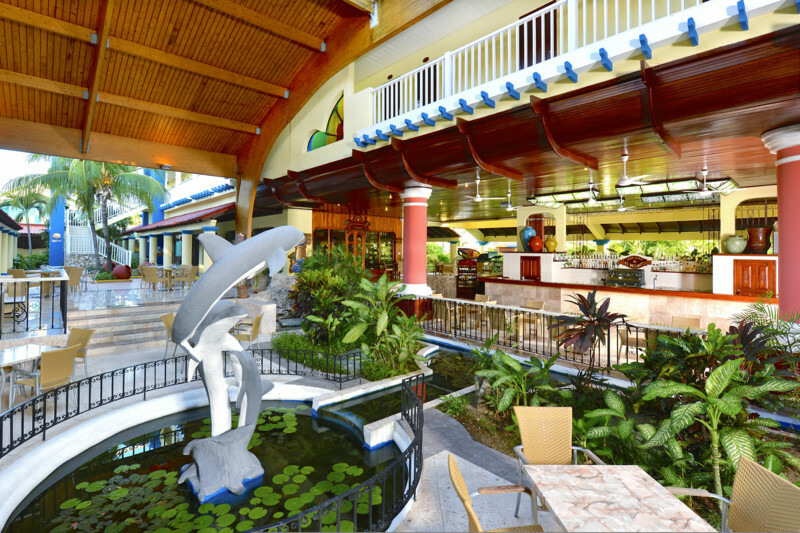 Unwind and soak up the Caribbean atmosphere among beautiful landscapes, sparkling waters, and glistening sunshine. 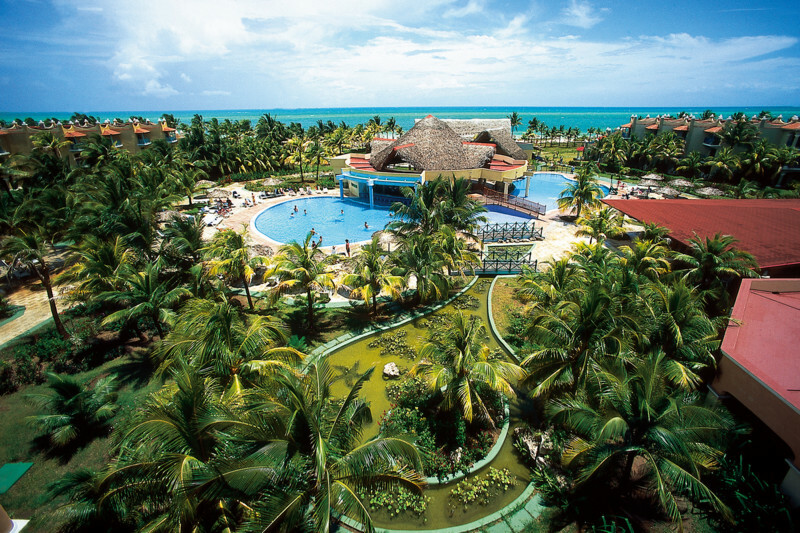 You’ll be surrounded by an oasis of flamingos, tropical gardens, towering palm trees, and soft white sand as you do so. 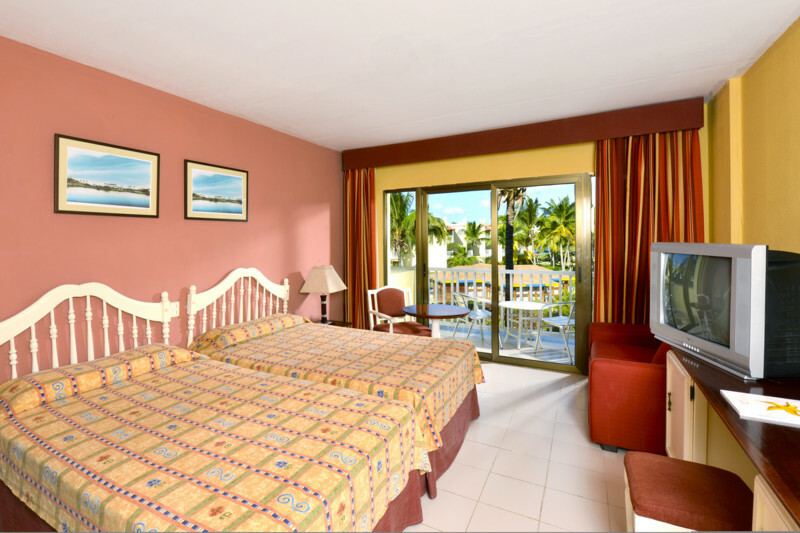 Guestrooms are housed in three-storey buildings with balconies. 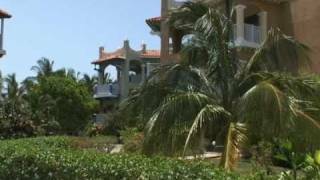 Each have stunning views of the garden or ocean. Cool off from the sun in one of three pools during your stay and satisfy your taste buds at one of the many dining options available. 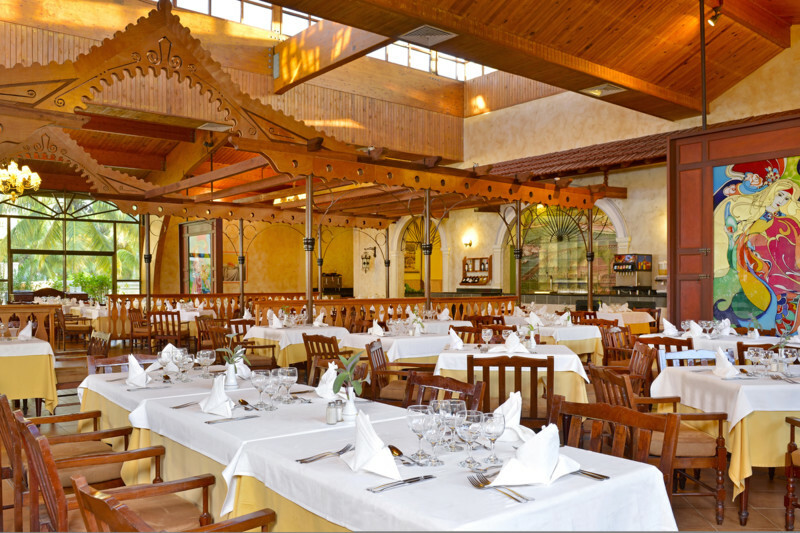 Visit the international buffet, snack bar, or Mexican, Cuban, and Italian a la carte restaurants. You can’t return home from the Iberostar Daiquiri without tasting a delicious, refreshing daiquiri for yourself. Order your favourite drink from the four bars located in the lobby, beach, pool, and theatre. 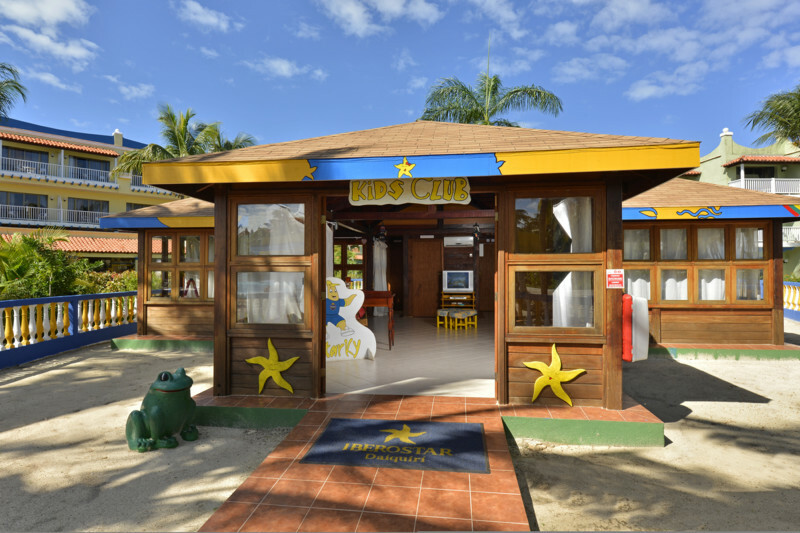 The Iberostar Daiquiri has a superb entertainment programme and a children’s club with fun, organized activities. 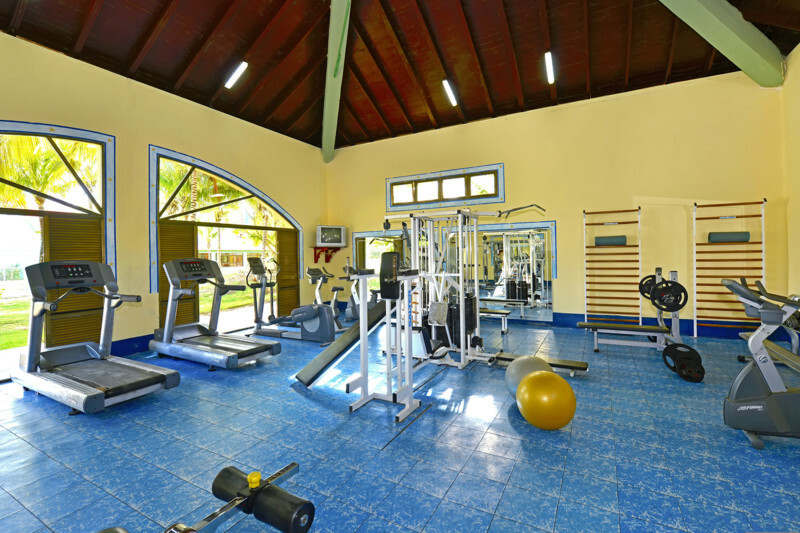 Guests can participate in aquatic sports such as boating, sailing, and snorkeling. There is even a Marinas Marlin diving school for those wishing to explore the Caribbean waters. You may also play tennis, basketball, archery, and volleyball on land. For some extra fun, how about taking an excursion? Rent bicycles, horseback ride, or surf. If you’re in need of some rest after all the excitement, book a treatment at the hotel’s spa and experience luxury at its finest. After dark, the night time entertainment will not disappoint. 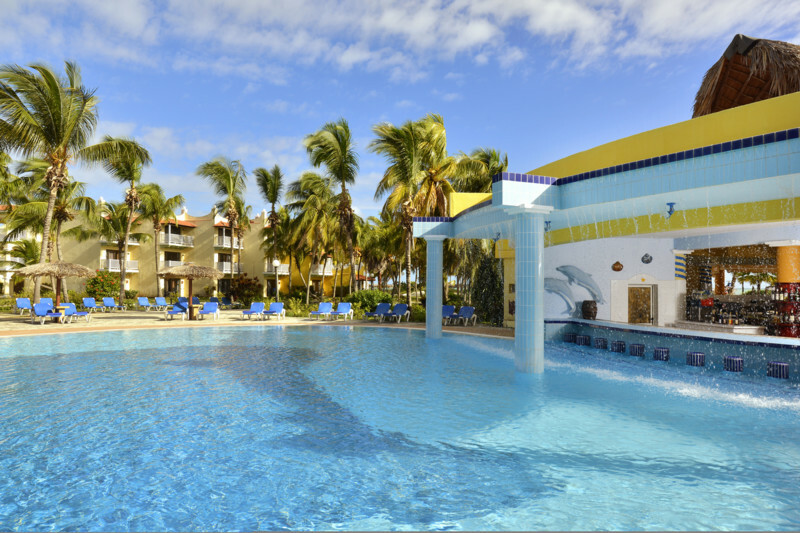 Enjoy the live music, karaoke, and shows at the Iberostar Daiquiri or simply take a romantic stroll along the beach. 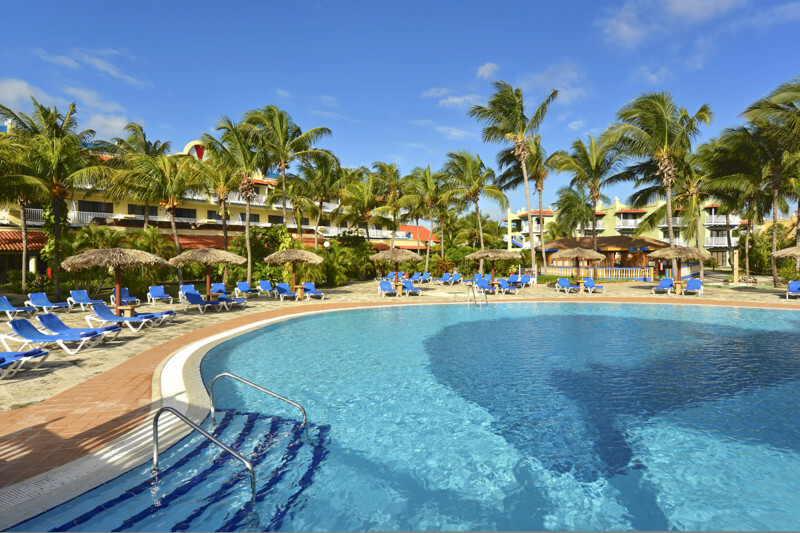 Whatever you choose to pass your days, one thing is for sure: you will thoroughly enjoy your Cuba vacation. To book your trip or to learn more, call 1-800- 665-4981. We have agents who've been there who are happy to help! Soak up the sun in the sparkling pool! The kids will stay entertained your entire stay!